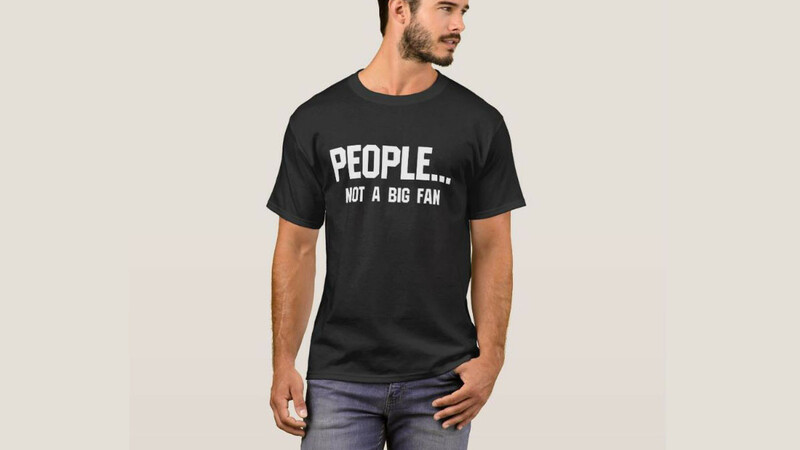 This funny shirt is perfect for any introvert. It is sure to amuse whoever sees it. 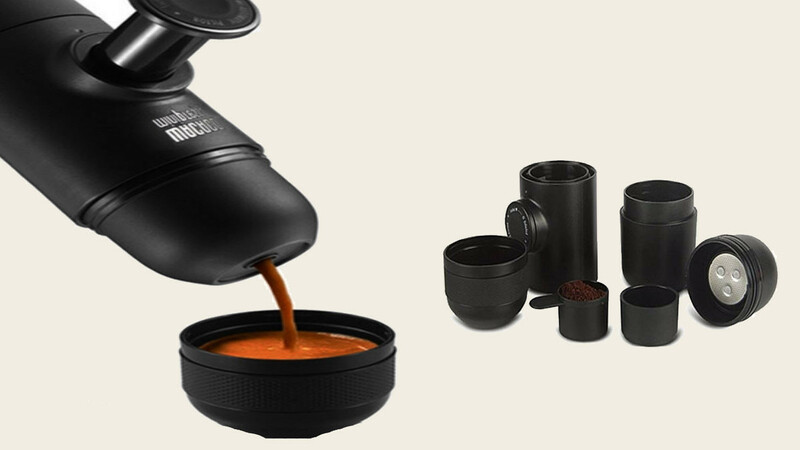 Enjoy your favorite coffee anywhere with this portable espresso maker. It's easy to use and it operates without batteries or electricity. 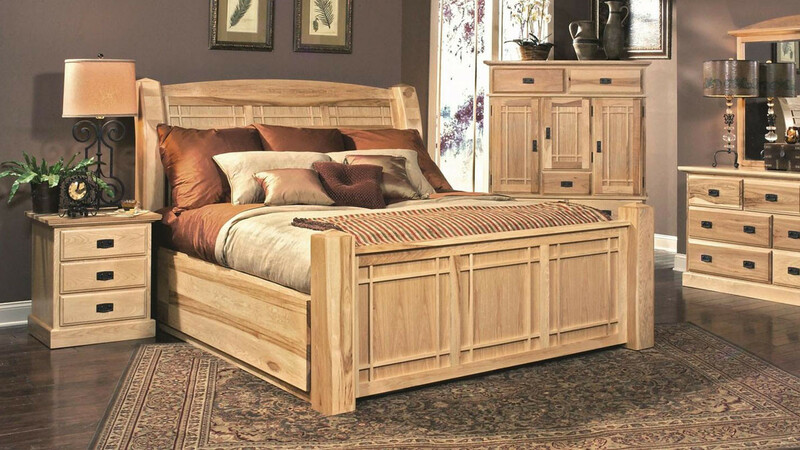 This beautiful king size bedroom set is luxurious and convenient. It features a classic style plus plenty of room for you and your stuff. 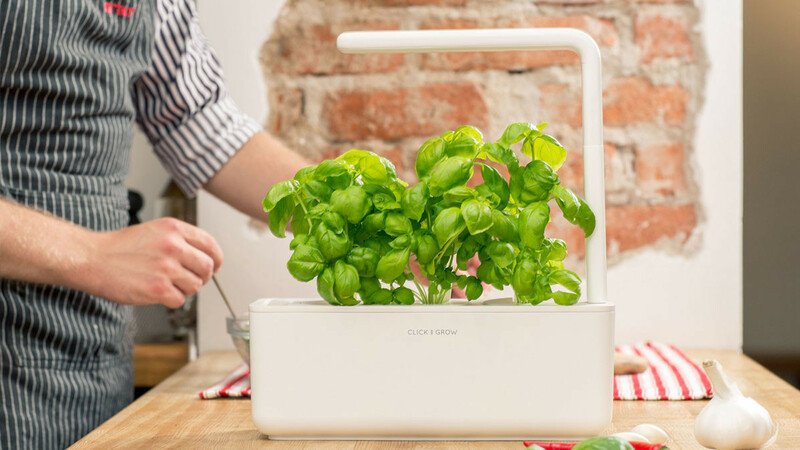 The Smart Garden three takes care of your plants 24 hours a day. It controls water, oxygen, nutrients and light to ensure optimum growing conditions. 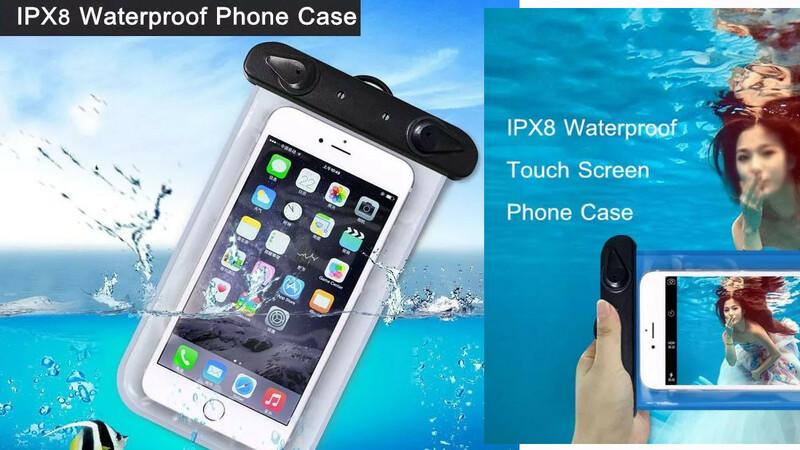 This underwater dry bag smartphone case is perfect for keeping your phone safe while surfing or swimming. It is waterproof to 20 meters, dustproof and snowproof. 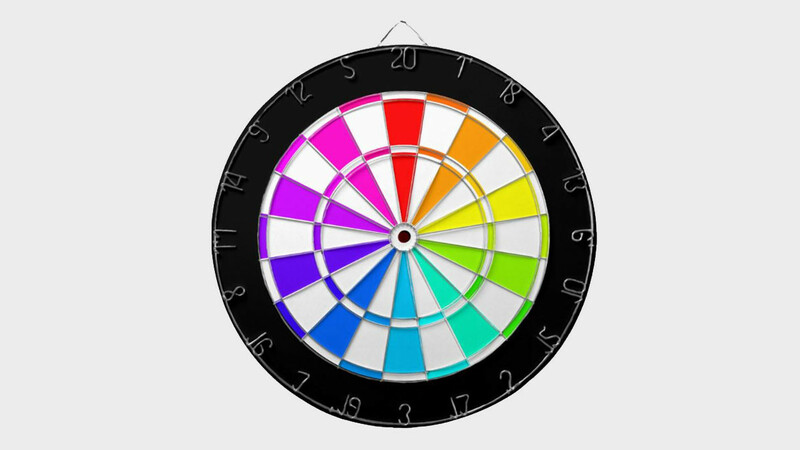 This bright rainbow colored dartboard has a fun and unique look. Perfect for a family room or home bar. Finding your suitcase at the airport is easy when your suitcase is unique. 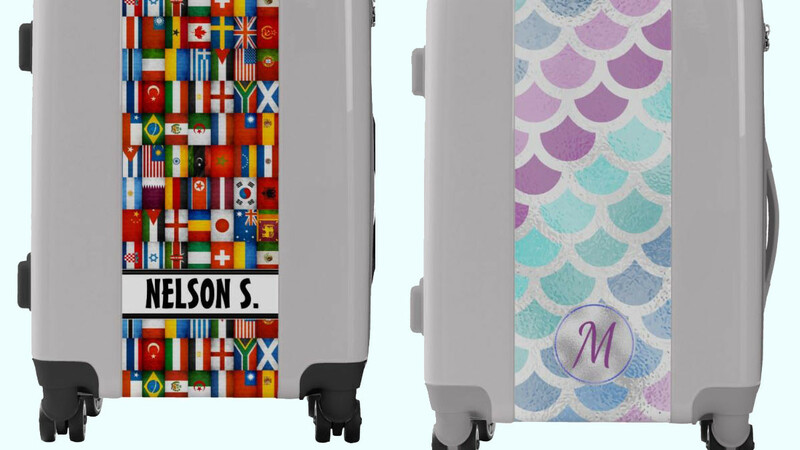 These cool personalized suitcases will be easy to spot. 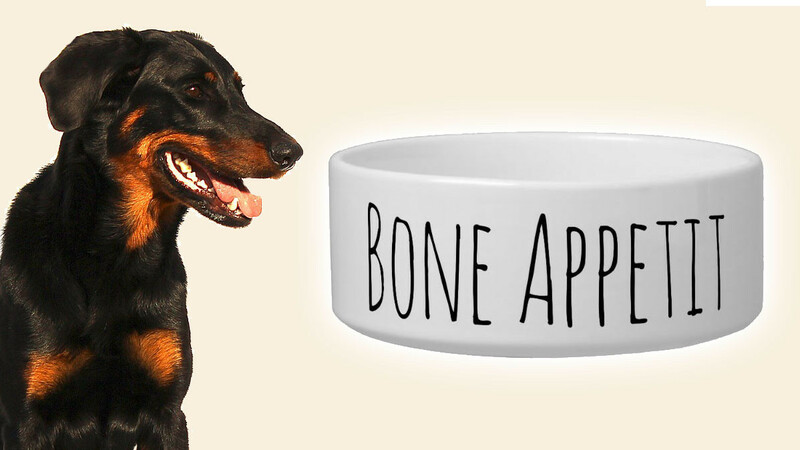 This cute dog bowl is a fun idea for your favorite pup. It features an entertaining pun that is sure to amuse. This unique serving board is made of natural agate. 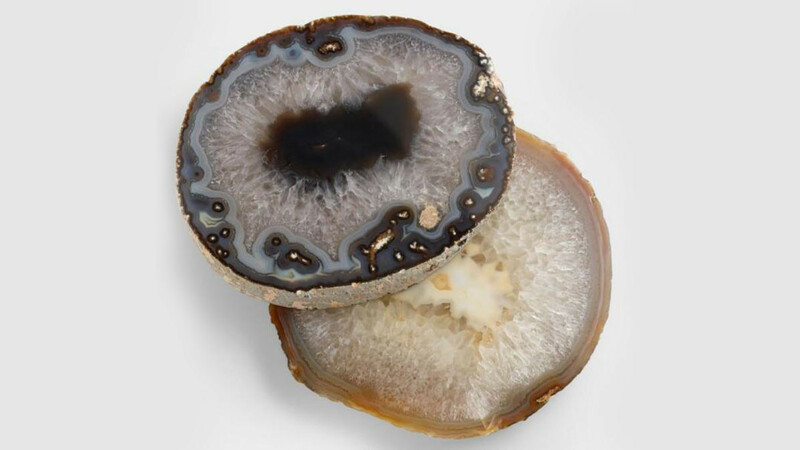 Each one is unique because of differences in the agate used. 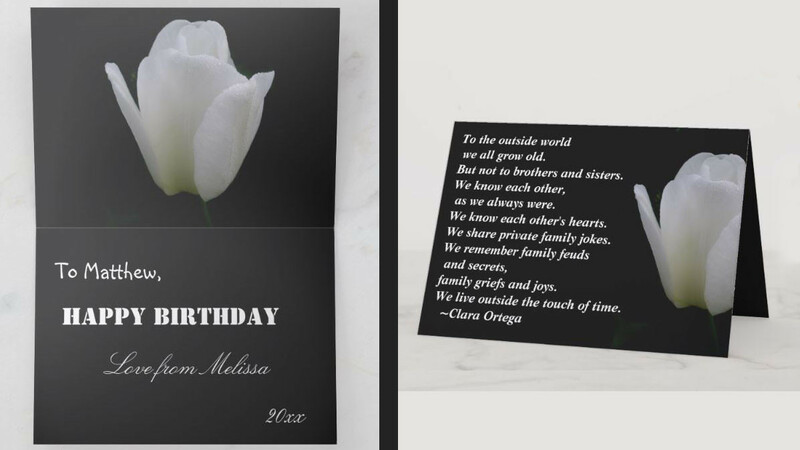 This sentimental birthday card is perfect for a brother or a sister. It features a sentiment that all siblings will understand. 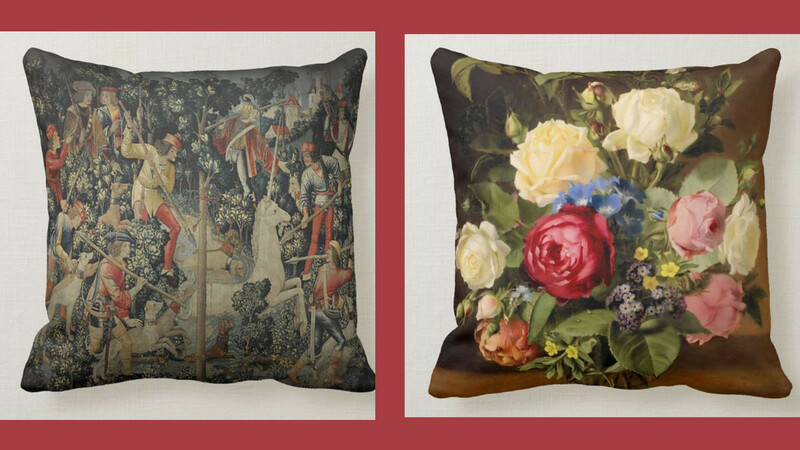 These beautiful pillows feature designs with an antique or vintage vibe. They are perfect for any room that features an old school style. 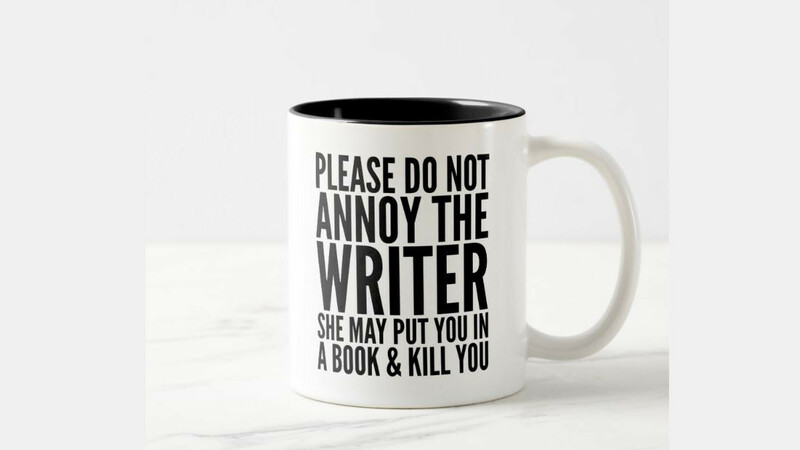 This amusing mug is a fun gift idea for a writer. It's also a cool way to let people know that you do not want to be disturbed while working. 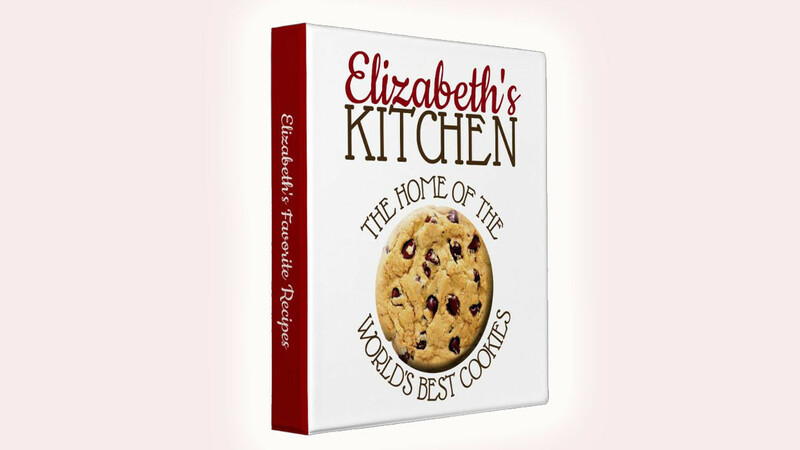 If you are a cookie genius then this is a great place to store your most loved recipes. A cool gift idea for your favorite baker. 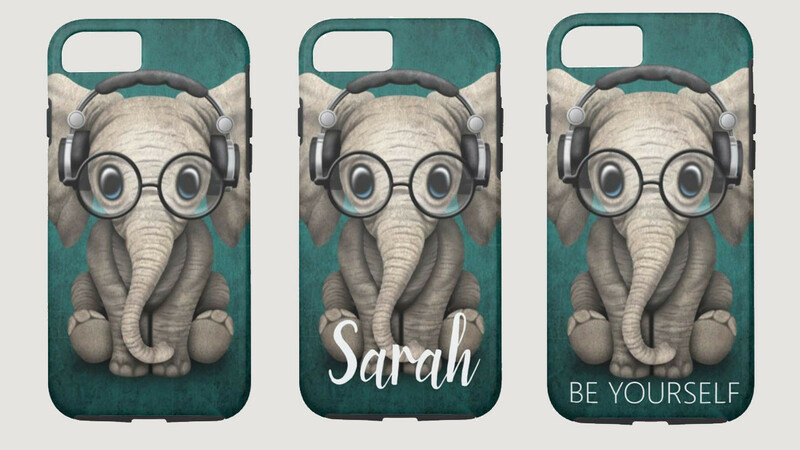 This adorable iPhone case features a very cute, nerdy elephant. A cool gift idea for anyone who nerdy in a fabulous way. 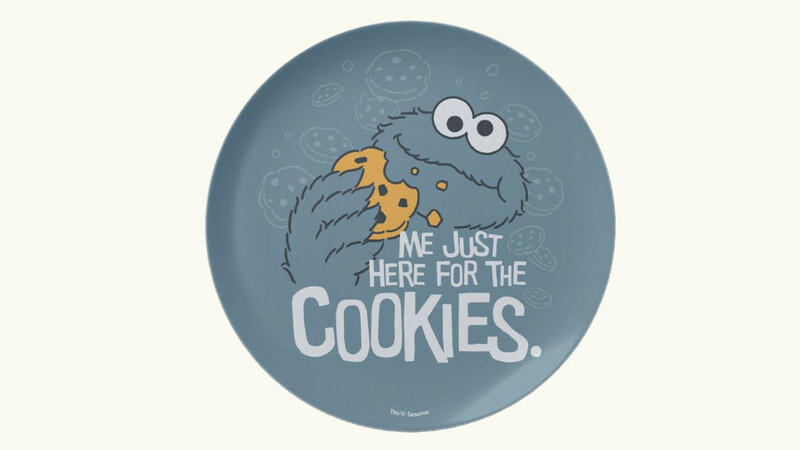 If you are all about the cookies then this cute plate is perfect for you. It features an image of the much loved Cookie Monster from Sesame Street.